This Zara bag will mix up your style game all season long | HELLO! 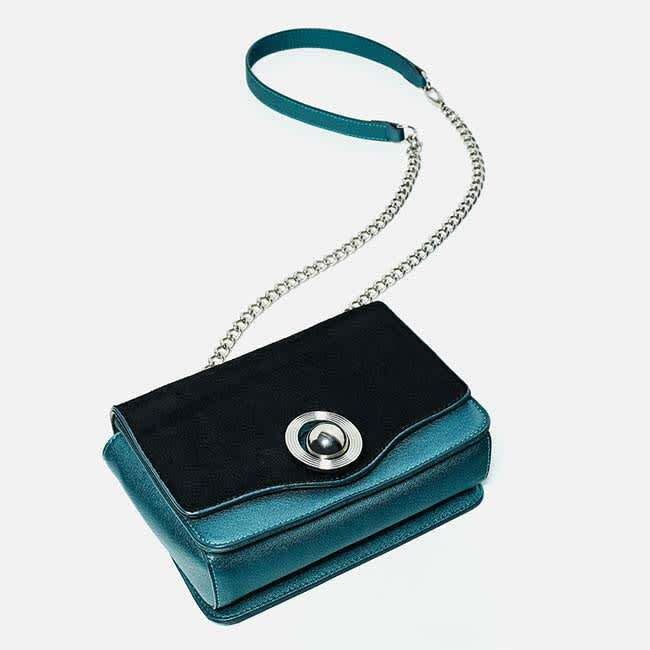 Zara is known for creating cult catwalk inspired fashion buys each season, but they have outdone themselves with this innovative new handbag. While at first glance it looks like a typical cross body bag, this high street hit actually has endless styling potential. Each £35.99 bag comes complete with a separate flap that can be zipped on and off to transform the accessory to match your mood – and your outfit. While the petrol blue bag comes with a contrasting black panel, the statement faux fur patch design also comes with a sleek cream panel for a chic switch up. 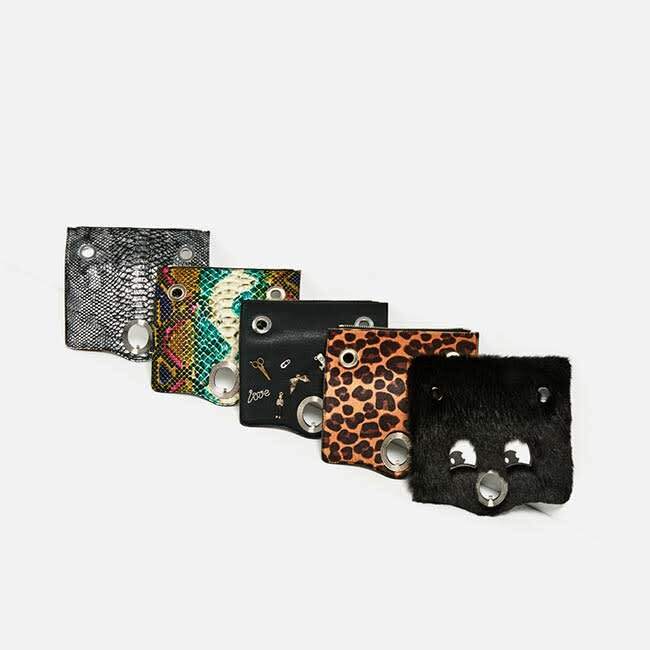 There are a further five different styles sold separately to customise your bag should you wish, for just £9.99 or £12.99 for a punk-inspired safety pin adorned design. From colourful snake prints to leopard motifs and a fun faux fur panel, there's something for all tastes and moods, and we can't wait to give it a try for ourselves! Zara is one of the most popular shops on the high street, but some customers have called for a boycott of the brand over the past month after they were accused of copying designs from a number of artists.